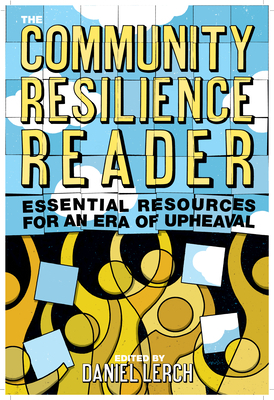 Brian Walker has been one of the leading proponents of resilience theory and practice in the past two decades. He is currently an honorary fellow at Commonwealth Scientific and Industrial Research Organisation (CSIRO), Australian National University visiting professor, and a fellow in the International Beijer Institute for Ecological Economics in Sweden. Walker was chief of Australia's CSIRO Wildlife and Ecology (1985–1999), chaired the Global Change and Terrestrial Ecosystems Project of the International Geosphere-Biosphere Program (1990–1997), and was director of the international Resilience Alliance (2000–2010). He is a fellow of the Australian Academy of Science and of the Australian Academy of Technological Sciences and Engineering and a foreign member of the Royal Swedish Academy of Agriculture and Forestry. He has a long list of scientific publications and has served on the editorial boards of five international journals. With David Salt, Walker coauthored Resilience Thinking (Washington, DC: Island Press, 2006) and Resilience Practice (Washington, DC: Island Press, 2012).